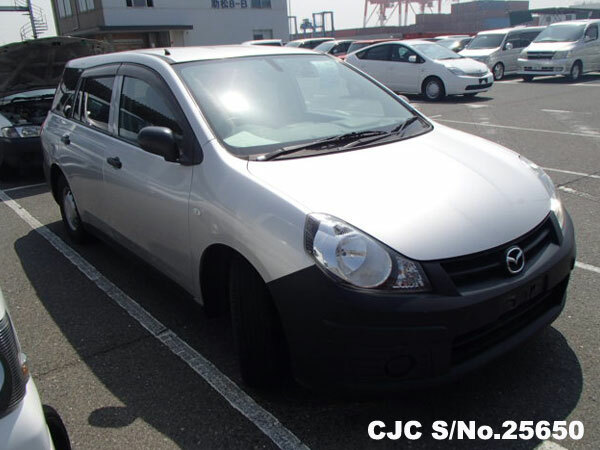 Car Junction offer Japanese Used Mazda Familia 2008 from Car Junction. 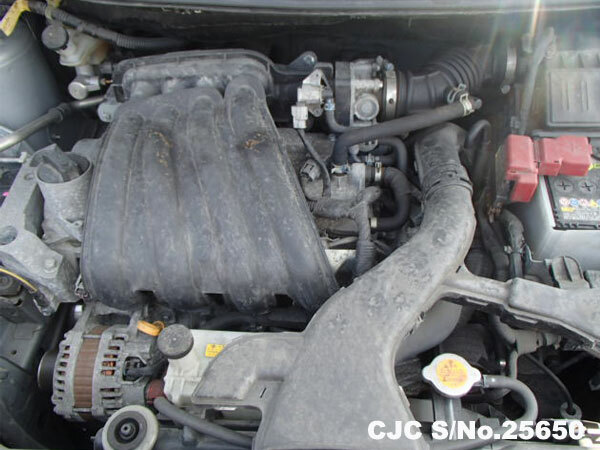 This attractive silver colour 1.5 petrol engine. 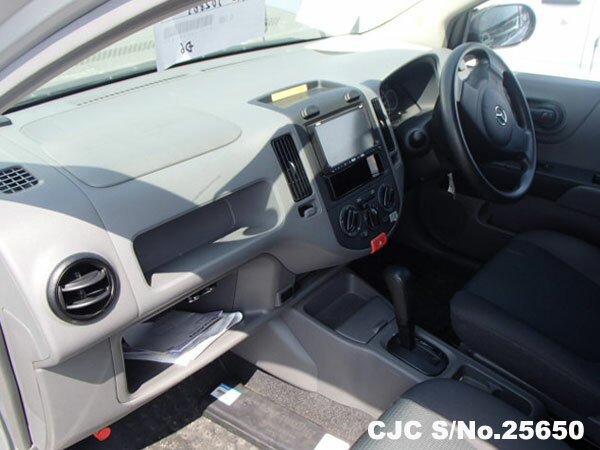 Familia is available in perfect running condition with low mileage. 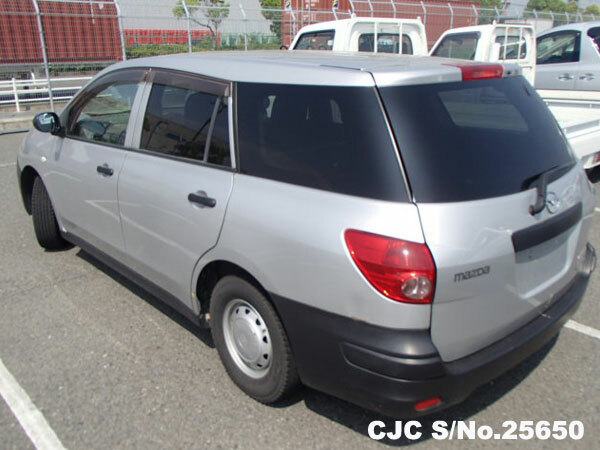 You may Contact us for more information regarding Used Mazda Familia.